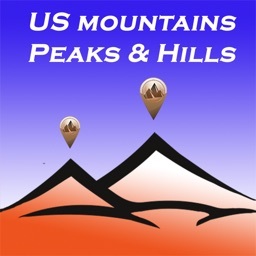 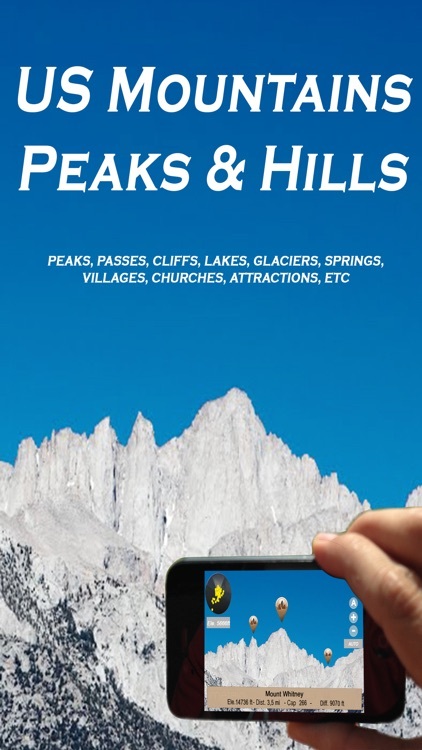 More than 70,000 peaks, hills, mounts and volcanos referenced in the USA (Alaska included) as well as passes, lakes, glaciers, cities and villages, attractions, etc. 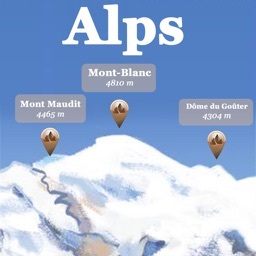 When looking at a mountain range, who has not been eager to know the name of one of the summits that rises above the others? 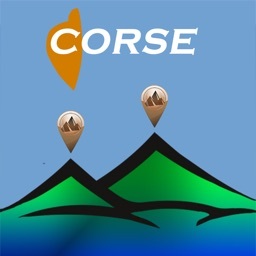 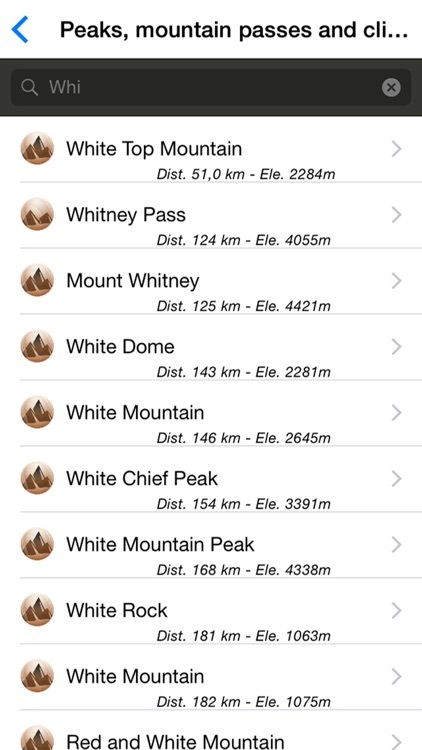 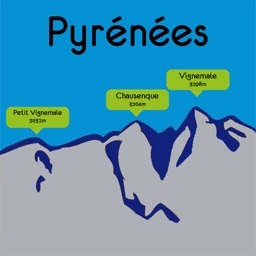 Now, this exceptional application allows you, in seconds, to find the peak's name, altitude and distance from you. 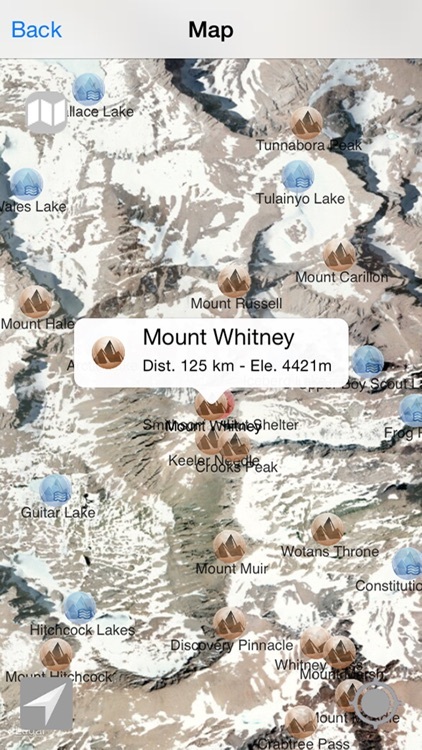 Aside from information about these summits, walkers, hikers and climbers will be able to locate a lake or spring that will quench your thirst and fill your canteen. 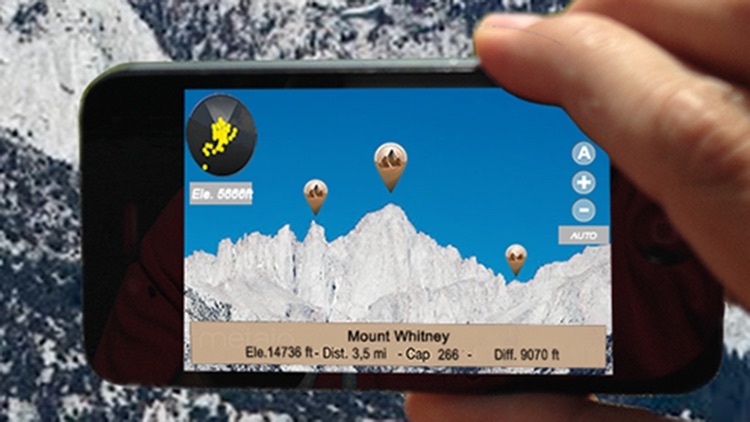 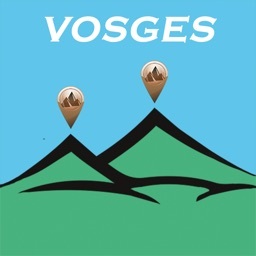 Whether you are walking or driving, the app can guide you to nearby tourist attractions, the most visited sites, unique spots, picnic areas, scenic overlooks and villages.